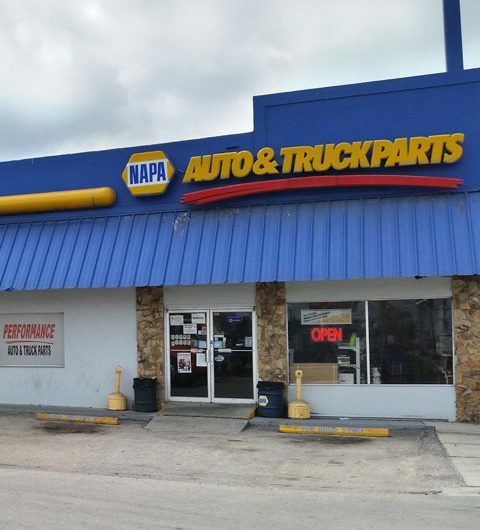 At Performance NAPA of Clewiston, our specialty is locating hard to find parts! 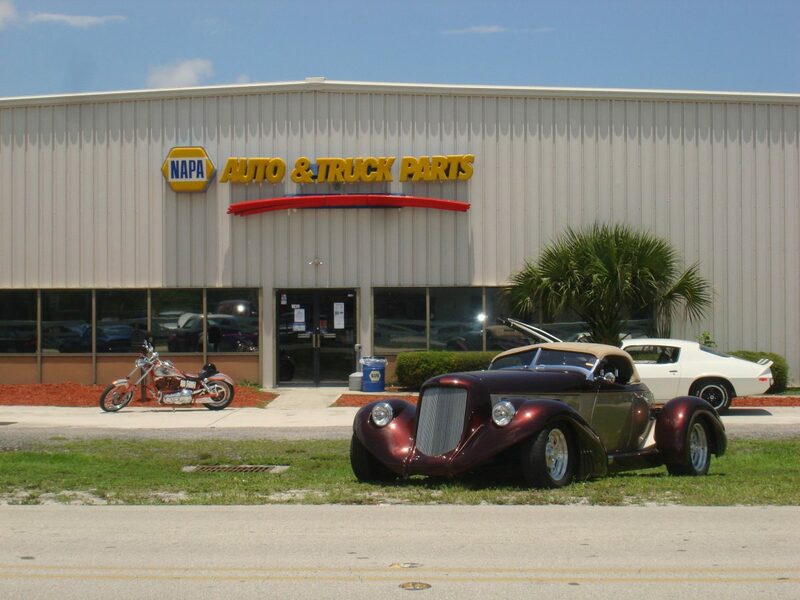 Whether your project involves buggies, airboats, tractors, classic vehicles, etc., we will do our best to help you find what you need. 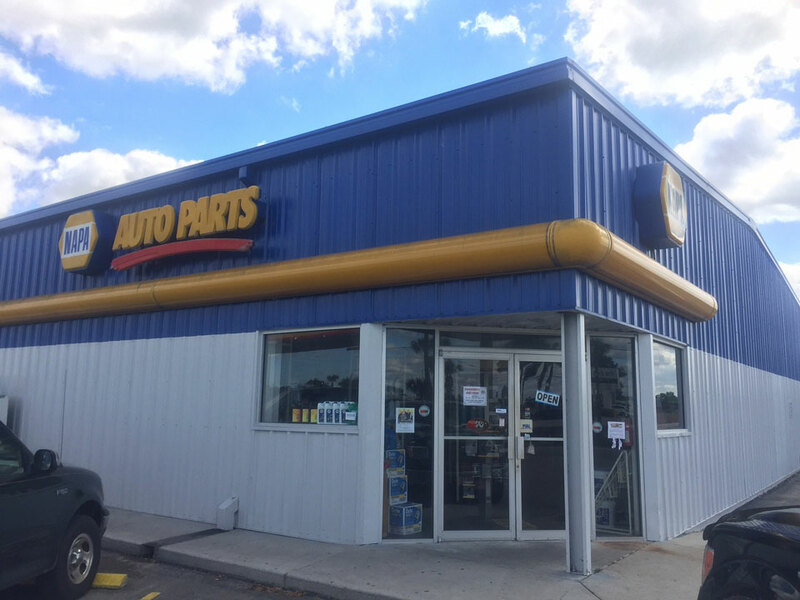 We also carry small engine parts and heavy duty parts for semis and heavy equipment. 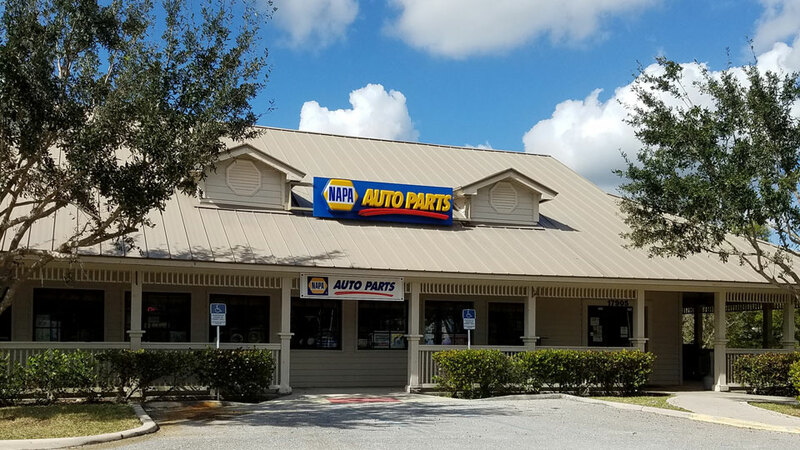 The Clewiston team constantly strives to provide a clean store and excellent customer service. 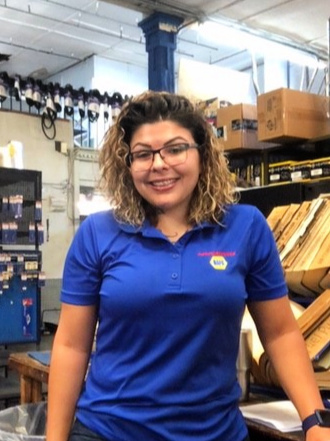 Store Manager, Heather Cotton, is a born and raised Clewiston native. 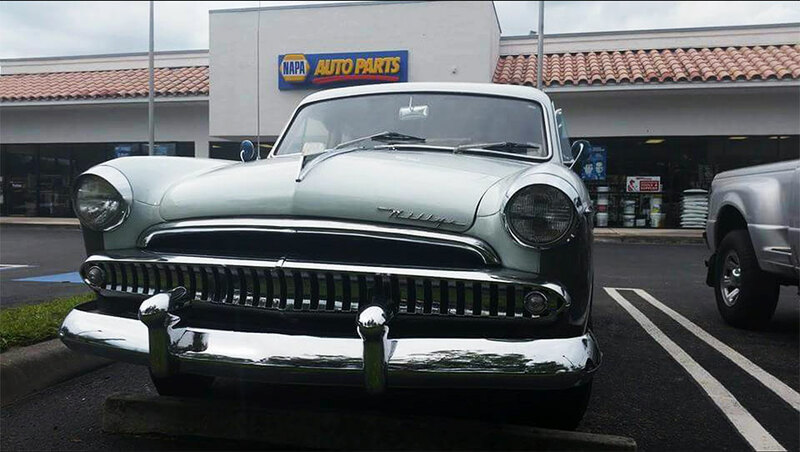 Since 2014, Heather has been working in the parts industry, starting out at Advanced Auto as a driver and eventually working her way up. 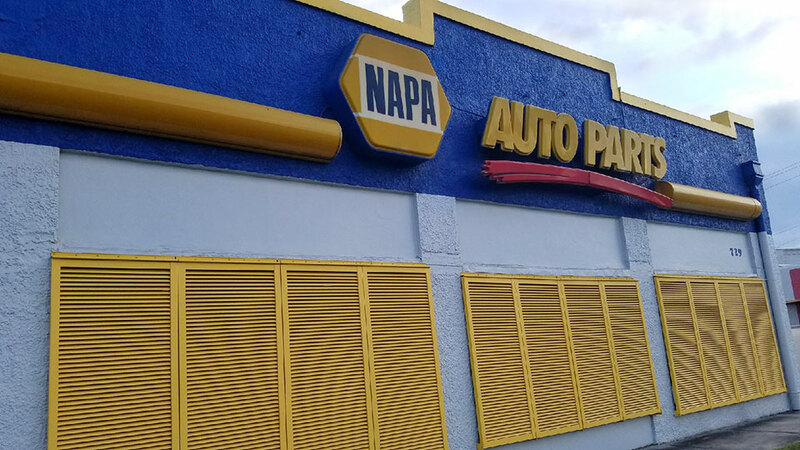 Heather found interest in Performance NAPA because of our Christian culture, and in April of 2018, Heather joined the Performance Napa family. Heather is very family oriented and enjoys spending time with her children, Javier and Ciarra, as much as possible. She attends the Evangel Assembly of God church and is proud to share her Christian faith. 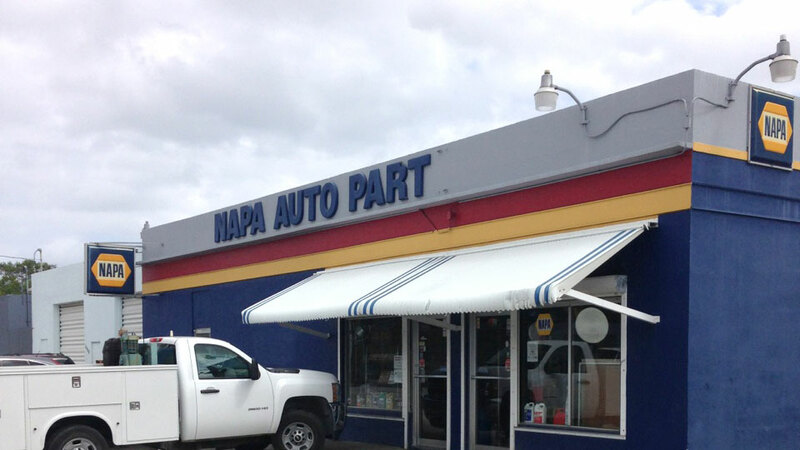 At Performance Napa, we believe in community, corporate social responsibility, & giving back. To put our beliefs into action, each of our 9 locations has teamed up with a charity based in their local community to sponsor by bringing awareness to their cause, getting involved through volunteering opportunities, & also by providing them with a monthly donation. 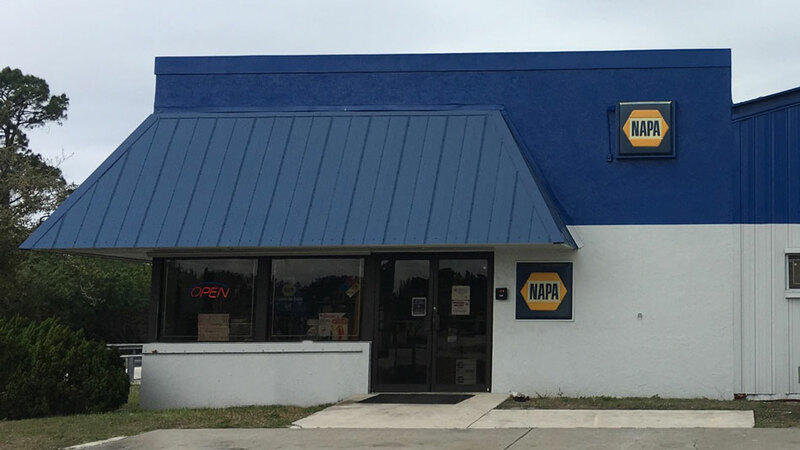 Our Clewiston store has teamed up to sponsor Cross Training Ministries. Cross Training Ministries is a one-year residential Christ-centered, discipleship regeneration program that ministers the gospel to drug addicts and alcoholics 18-25 years old and their families. They believe the Christian discipleship approach to drug and alcohol addictions produces the most effective and enduring results. Their program requires a 12-month commitment focused on goal making, inner healing, and connecting with Christ. While in the program, individuals are assigned to a work task for approximately five hours each day according to their physical ability and skills. The purpose of this is to learn good work ethic, apply relational skills and develop teamwork in a safe, closely supervised environment. 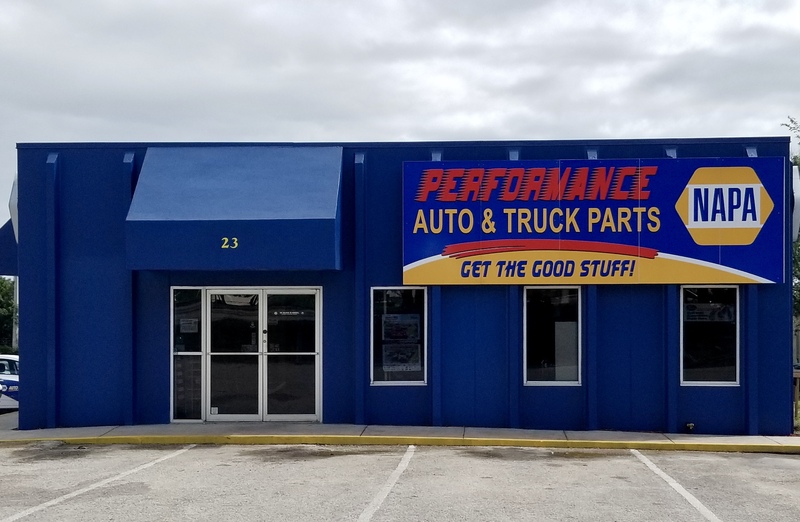 To learn more about Cross Training Ministries, visit their website at www.ctmflorida.com or contact them at (863) 675-8001.